Each morning we are faced with decisions to make as we start a new day. One important decision we need to make regarding the safety of our property and family, it what type of boundary wall or fence to erect. There are so many options that it ca n be really confusing, but if you speak to a professional company like Country Wide Walling, it will assist you greatly in making the best decision for your property and family. 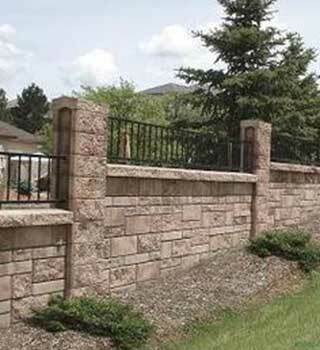 Your boundary wall or fence is the first impression people get of your property. Make it a good one. You want your property to be aesthetically beautiful as it also adds value to your property should you wish to sell. 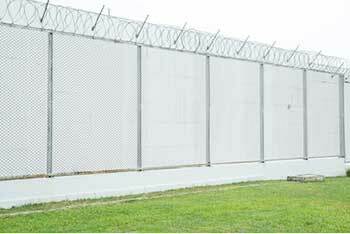 By installing a good, secure wall or fence it will aid in keeping your property and family safe and secure and ensure you have peace of mind. Country Wide Walling can offer a number of options to you, and if you discuss the options with one of our highly trained professional consultants, they can assist you in making the right decision at a price you can afford. No matter what type of wall you are seeking, why not contact us today to discuss your requirements or to request a free quotation.